Today only, get Sarah Jessica Parker Lovely Gift Set Eau de Parfum (100 ml) from Amazon.co.uk. Amazon Prime members only! 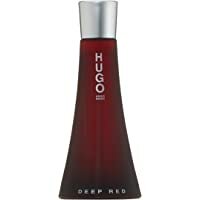 Get Hugo Boss Deep Red Womens Eau de Parfum Spray - 90ml from Amazon.co.uk. Super Hot! Get Beyonce Heat 100ml Eau de Parfum Spray for Women from Amazon.co.uk (via Art Apparel). Get Marc Jacobs Daisy 50 ml from The Perfume Shop. Get Marc Jacobs Decadence Gift Set 50ml EDP + 75ml Shower Gel from The Perfume Shop. Amazon Prime members only! 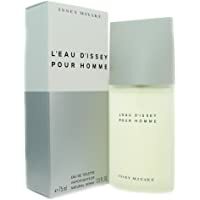 Get Issey Miyake L'Eau D'Issey 75ml Eau de Toilette Spray for Men from Amazon.co.uk. 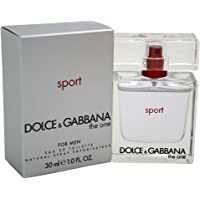 Get Dolce and Gabbana One Sport Mens Eau de Toilette Spray - 30ml from Amazon.co.uk. Super Hot! 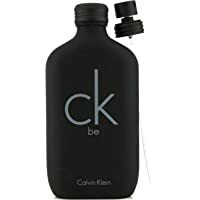 Get Calvin Klein Ck Be Mens Eau De Toilette Spray - 200ml from Amazon.co.uk. 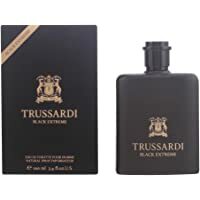 Get Trussardi Black Extreme Mens Eau De Toilette Spray - 100ml from Amazon.co.uk. Super Hot! Amazon Prime members only! Get Hugo Boss Red Mens Eau de Toilette Spray (200ml) from Amazon.co.uk. Get Paco Rabanne 1 Million Mens Eau De Toilette Spray - 100ml from Amazon.co.uk. 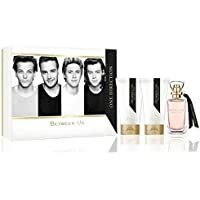 Get One Direction Between Us Eau De Parfum Coffret 100 ml from Amazon.co.uk (via Scentwarehouse). 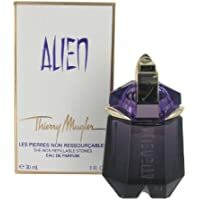 Get Thierry Mugler Alien Eau de Parfum Spray 30ml from Amazon.co.uk. Get Issey Miyake L'Eau D'Issey 75ml Eau de Toilette Spray for Men from Amazon.co.uk. 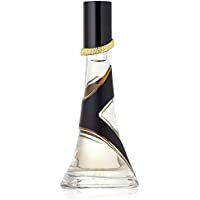 Get Jimmy Choo Womens Eau de Parfum 100ml from Amazon.co.uk. 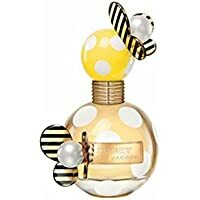 Get Marc Jacobs Honey Eau de Parfum for Women (100ml) from The Perfume Shop. Super Hot! 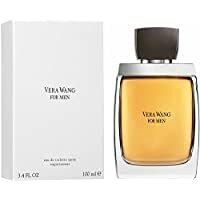 Get Vera Wang Eau de Toilette for Men (100ml) from Amazon.co.uk. 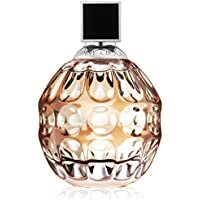 Amazon.co.uk is offering Up to 50% off Fragrances. Get Calvin Klein Escape For Men Eau de Toilette (100 ml) from The Perfume Shop. Discount : 10% via voucher "BF102016"
Super Hot! Get Jean Paul Gaultier Classique for Women 50ml Eau de Toilette from Argos.co.uk. 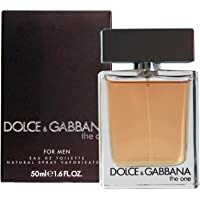 Get Dolce & Gabbana The One EDT Spray for Men (50ml) from Groupon. Super Hot! Get Marc Jacobs Honey Eau de Parfum for Women (100ml) from The Perfume Shop. 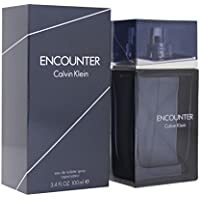 Get Calvin Klein Encounter Eau de Toilette Spray for Men (100ml) from Groupon. 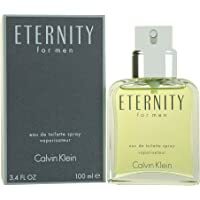 Get Calvin Klein Eternity 100ml Mens Eau de Toilette from Amazon.co.uk. Super Hot! Amazon Lightning Deal! 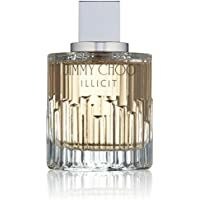 Get Jimmy Choo Illicit EDP Spray 100 ml Womens Perfume from Amazon.co.uk. Get 5 Piece Women's Fragrance Gift Set from Argos.co.uk. 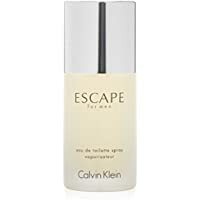 Get Calvin Klein Escape For Men Eau de Toilette (50 ml) from Amazon.co.uk. 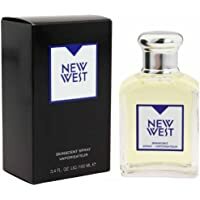 Get Aramis New West Skinscent Spray for Him EDT Spray 100 ml from Amazon.co.uk (via Online Beauty Buys). 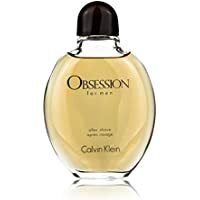 Get Obsession for Men Aftershave Splash by Calvin Klein (Rich Woody Oriental) from Amazon.co.uk (via MUST PERFUMES). Super Hot! 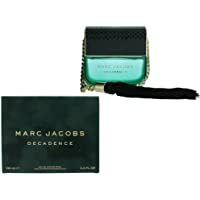 Get Marc Jacobs Decadence Eau de Parfum for Women (100ml) from Boots.com. Super Hot! 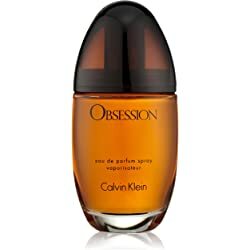 Get Calvin Klein Obsession For Her Eau de Parfum Spray (50ml) from Amazon.co.uk. Amazon.co.uk is offering Upto 70% off Fragrance..
Super Hot! 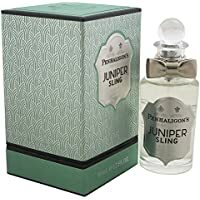 Get Penhaligon's Juniper Sling Eau de Toilette (50 ml) from Amazon.co.uk (via Online Beauty Buys). 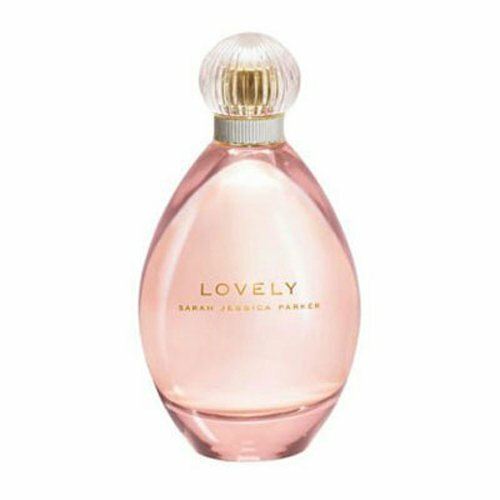 Get Sarah Jessica Parker Lovely Eau de Parfum 50 ml from All Beauty. Get Christian Audigier For Men Eau de Toilette Spray 100ml from All Beauty. Get Elizabeth Arden Untold Absolu Eau de Parfum 50ml from All Beauty. 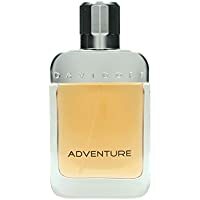 Get Davidoff Adventure Eau de Toilette for Him - 50 ml from Amazon.co.uk. Amazon Lightning Deal! 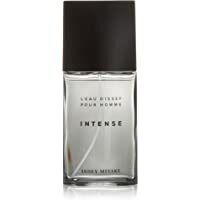 Get Issey Miyake Intense for Men EDT Spray 75 ml from Amazon.co.uk. Super Hot! 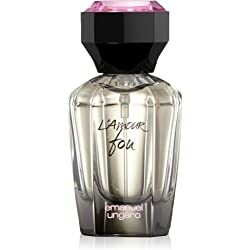 Get Emanuel Ungaro L'Amour Fou Eau de Parfum Spray 30ml from All Beauty. Get Rihanna Reb'l Fleur Eau De Parfum Spray for Her - 30 ml from eBay.co.uk (via Tesco Direct). Get Calvin Klein Obsession for Men Eau de Toilette Spray (30ml) from All Beauty. Get Calvin Klein Obsession Eau de Parfum 50ml from All Beauty. 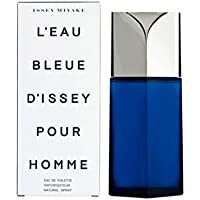 Get Issey Miyake L'eau Bleue Homme eau de toilette spray 75 ml from Amazon.co.uk (via Sasi Cosmetics). Get Calvin Klein Eternity 100ml Mens Eau de Toilette from All Beauty. 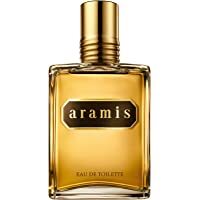 Get Aramis Eau de Toilette Spray (30ml) from Amazon.co.uk. 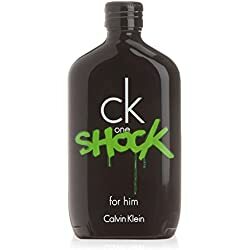 Amazon.co.uk is offering Upto 70% off Fragrance For Mens and Womens. Get Calvin Klein CK IN 2U Him Eau de Toilette Spray 50ml from All Beauty. 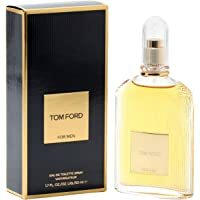 Get Tom Ford 50ml Mens Eau De Toilette Spray from All Beauty. Get Calvin Klein CK One Shock for Him Eau de Toilette 50ml from Amazon.co.uk. 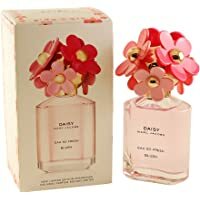 Get Marc Jacobs Daisy Eau So Fresh Blush 75ml Womens EDT Spray from Fragrance Direct. Delivery : Free Delivery via voucher "FREEDEL20"
Get Calvin Klein Obsession Femme Eau de Parfum 100 ml from Amazon.co.uk. Get Calvin Klein Obsession For Her Eau de Parfum Spray (50ml) from Amazon.co.uk. Get Calvin Klein Euphoria for Men Eau de Toilette 20ml from All Beauty. 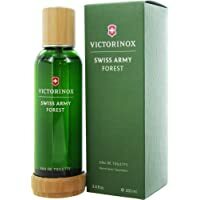 Get Victorinox Swiss Army Forest Eau de Toilette 100ml from All Beauty. 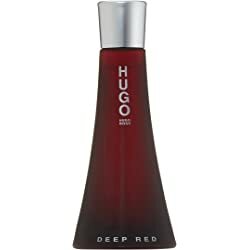 Get Hugo Boss Deep Red Womens Eau de Parfum Spray - 90ml from Amazon.co.uk. Get Calvin Klein Obsession Femme Eau de Parfum 100 ml from Amazon.co.uk (via OTC Global Trading Inc). 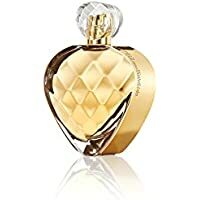 Get Elizabeth Arden Untold Absolu Eau de Parfum 50ml from Amazon.co.uk (via Online Beauty Buys). 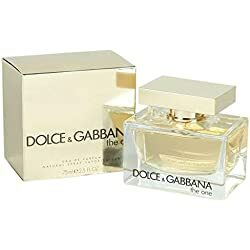 Get Dolce & Gabbana The One Eau de Parfum Spray for Women 75ml from Amazon.co.uk.